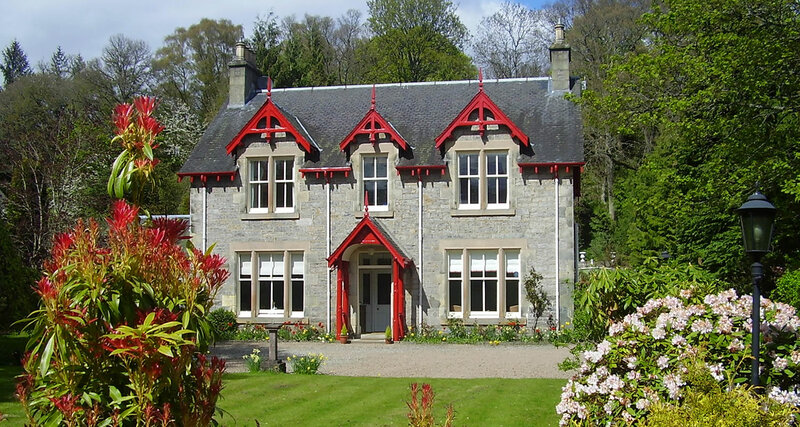 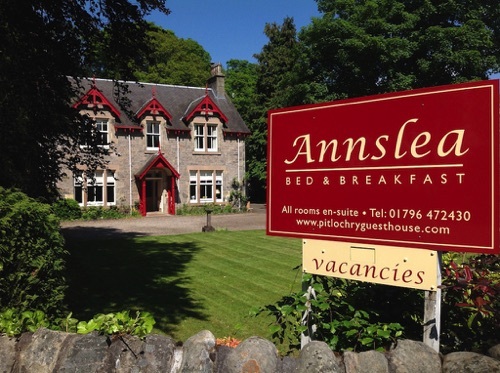 Discover the magnificence of the Highlands of Scotland, from this traditional Victorian highland home, Annslea, in the heart of the historic town of Pitlochry. 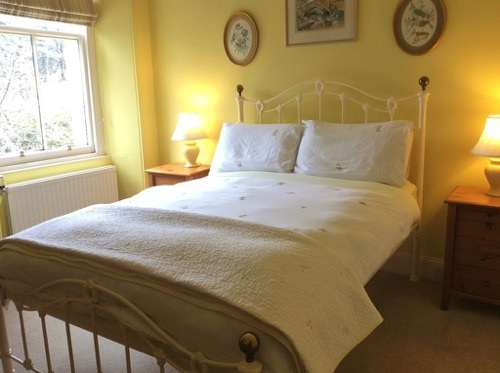 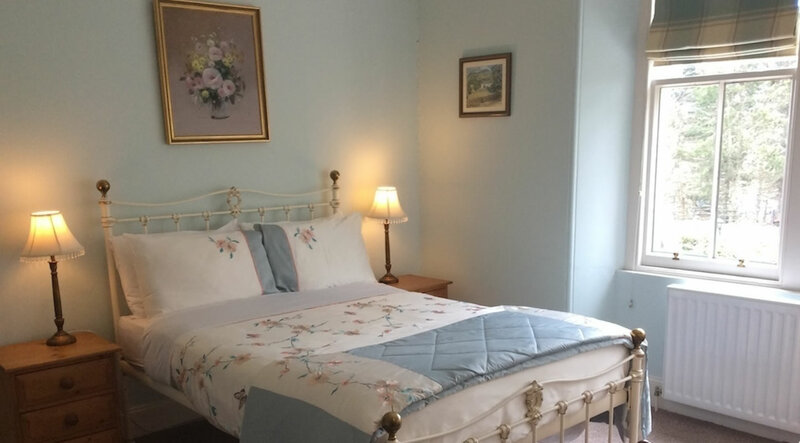 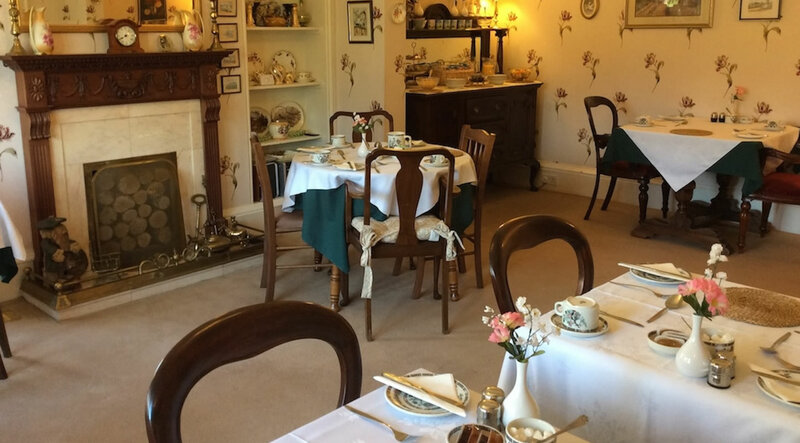 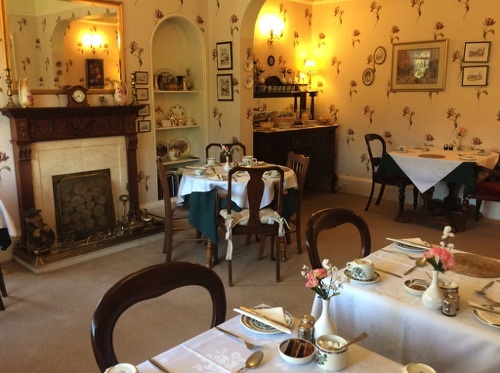 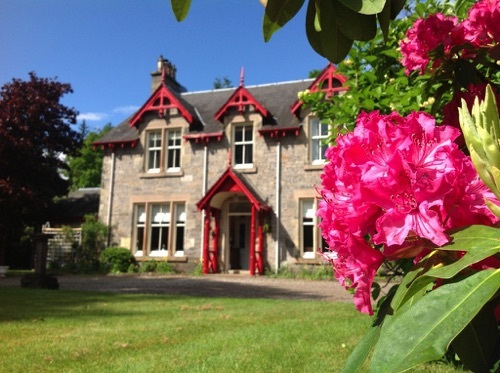 With a warm Scottish welcome, this family owned and run bed and breakfast opens its doors to guests from around the world to experience the charms of this beautiful region. 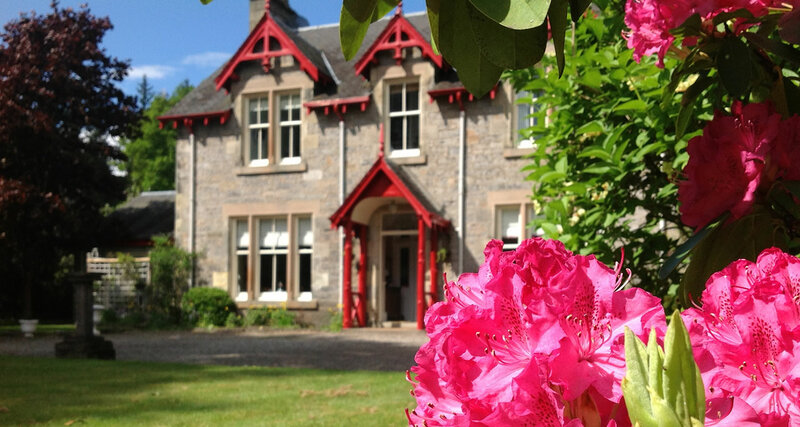 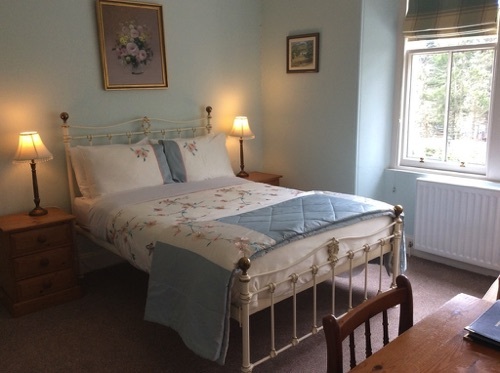 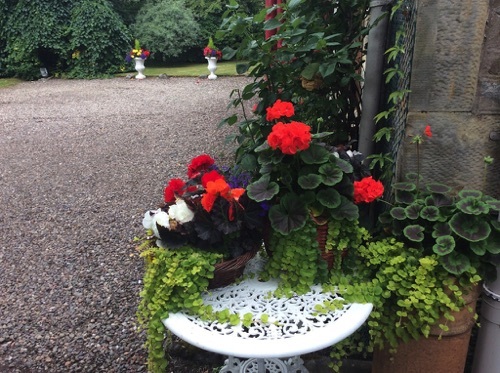 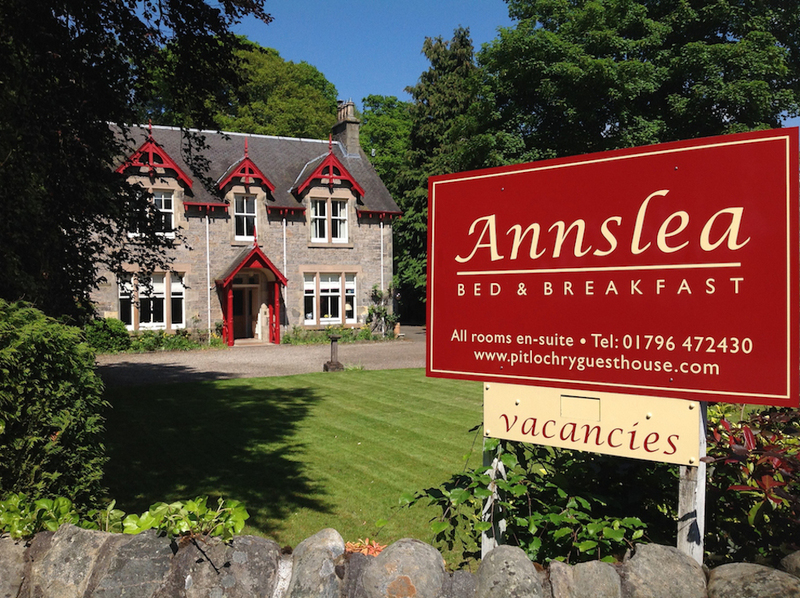 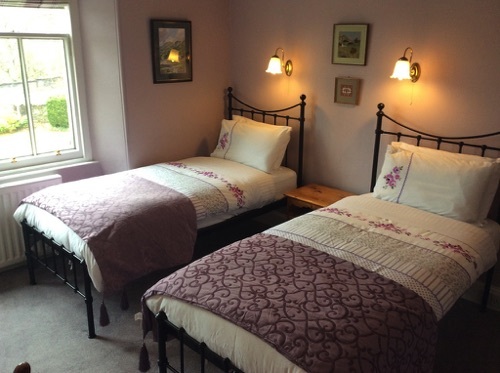 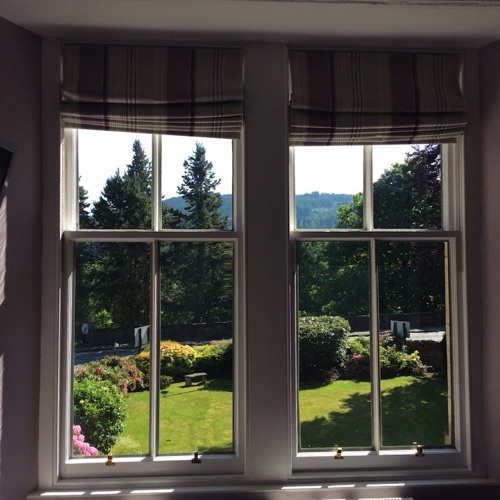 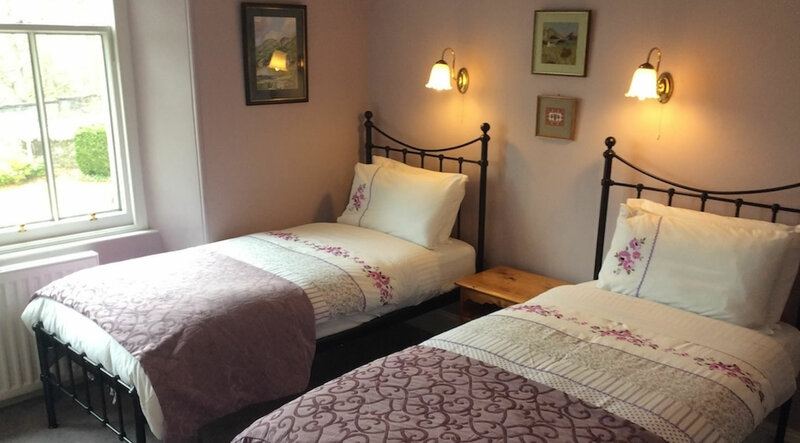 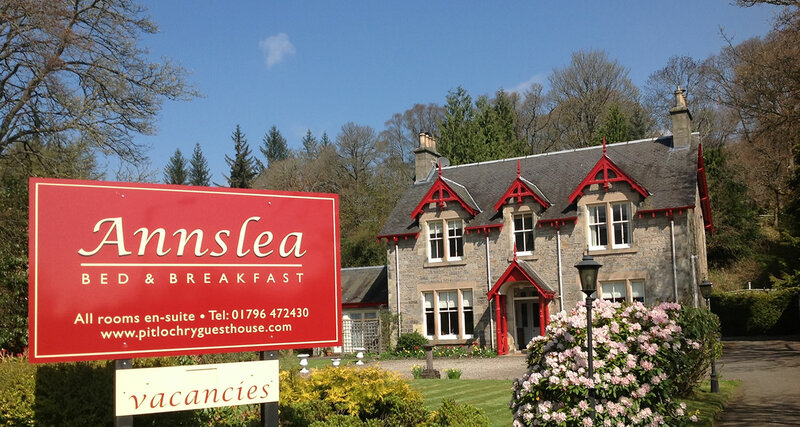 Annslea welcomes families, and is open throughout the year, so guests can take pleasure in the many festivities and annual attractions in Pitlochry and the surrounding area. 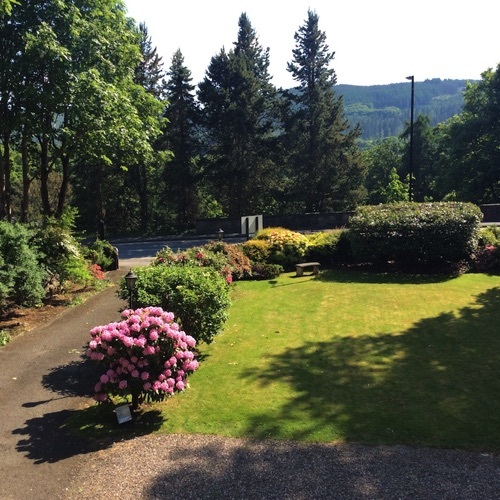 With many beautiful panoramic local walks through the town, across the dam to the salmon ladder, and round Loch Faskally to the Tay Forest Park, Annslea is a firm favourite with walkers, cyclists, photographers and artists.